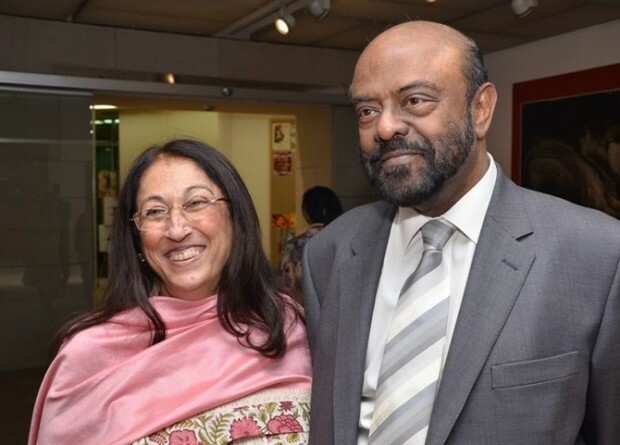 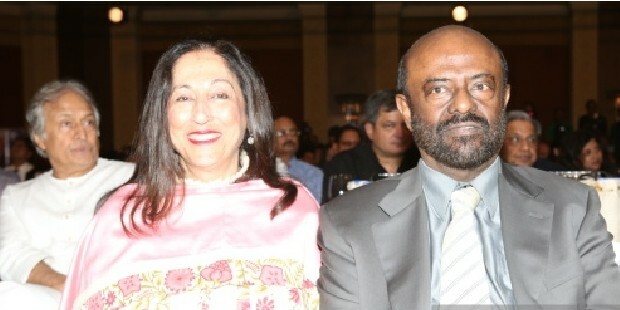 Shiv Nadar wife Kiran Nadar. 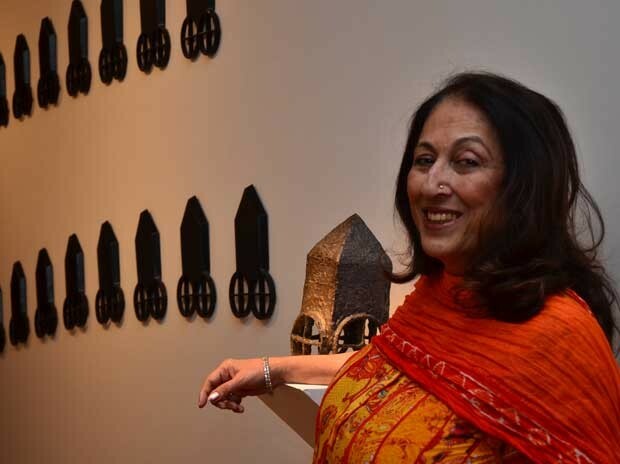 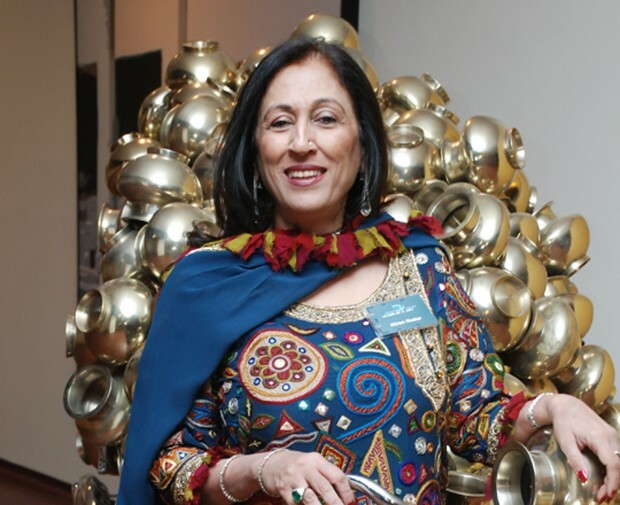 Kiran Nadar is a Chairperson of Kiran Nadar Museum of Art. 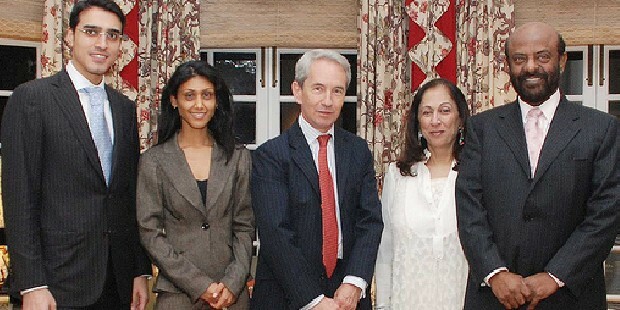 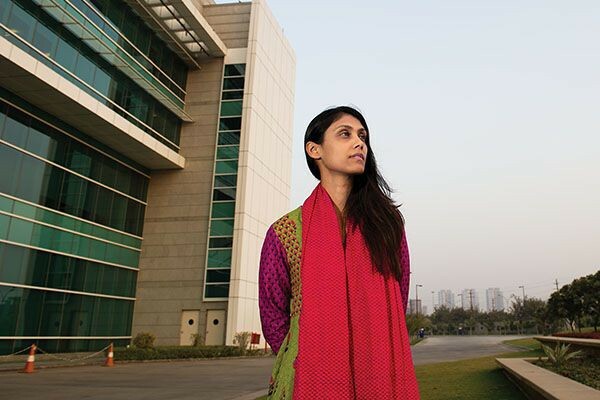 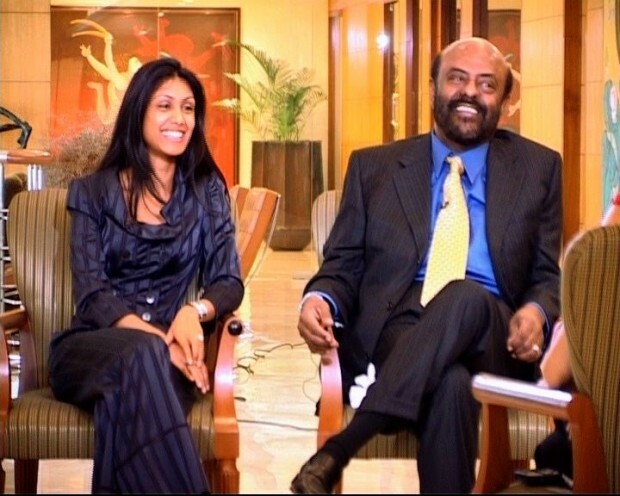 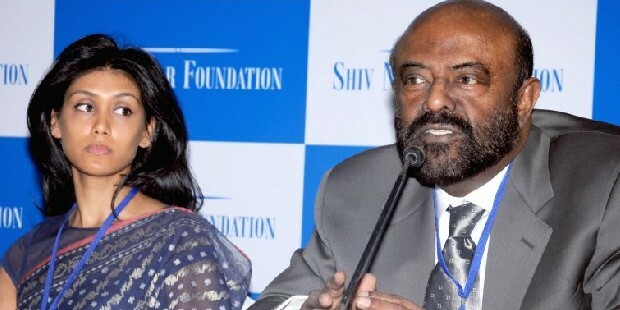 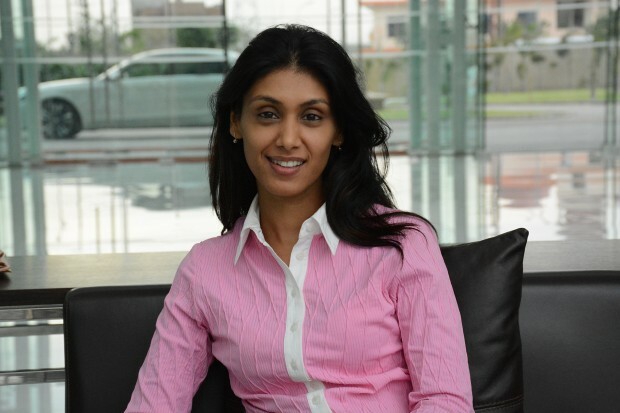 Shiv Nadar Daughter Roshni Nadar. 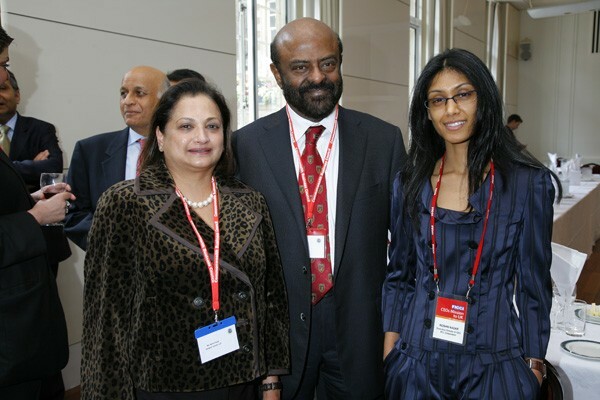 She is the Executive Director and the CEO of HCL Corporation and She is the only child of Shiv Nadar and Kiran Nadar.